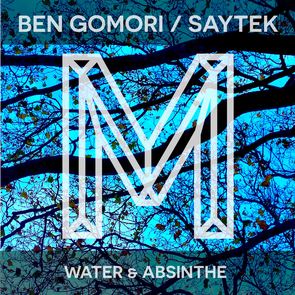 This month Ben Gomori launches his new imprint Monologues Records alongside Saytek with ‘Water & Absinthe’. The fresh Monologues imprint from Ben is an extension of his up-and-coming podcast series under the same name which has racked up over 150,000 plays since it started back in the summer of 2013. The podcast features guests who are invited on to mix an hour of their own material, the first of which from Patrice Baumel secured Resident Advisor’s ‘Mix Of The Day’ while names such as Till Von Sein, Melon, Jori Hulkkonen, Nail, James Welsh and Adam Port have all featured. Gomori has devised a concept for the new label which he will run in tandem with the podcast from this month onwards. Each guest in the series will also release exclusive tracks on the label in tandem with their podcast. Following Saytek will be Purp & Soul’s Laurence Guy and Let’s Play House / RBMA's Andre Laos thereafter. ‘Water & Absinthe’ from Gomori & Keevil dishes up three deep and driving cuts that should keep you locked from start to finish. 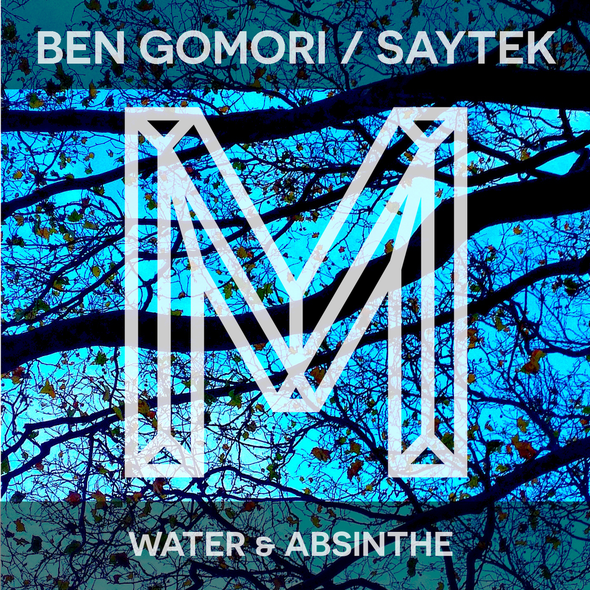 The EP gets underway with Saytek’s re-imagining of ‘Absinthe Makes The Heart Grow Fonder’. The London-based producer has seen previous releases on the likes of Soma, My Favorite Robot, Wiggle, KMS, Ubermax Records and here it has cultivating thumping bass over busy modulations. The buttery synth licks fuse seamlessly with escalating pads and powerful percussion to deliver a deep and emotive finish to the track. Ben himself lays out two originals utilising shifting percussion and arpeggiated keys in the groovy off kilter ‘Lido’ while the slightly more stripped back arrangements of ‘Absinthe Makes The Heart Grow Fonder’ bubble over drums to draw the EP to a close.